Wash and pressure cook the toor dal along 1 cup of water, little oil and turmeric powder on medium heat with 2 whistles and keep it ready. 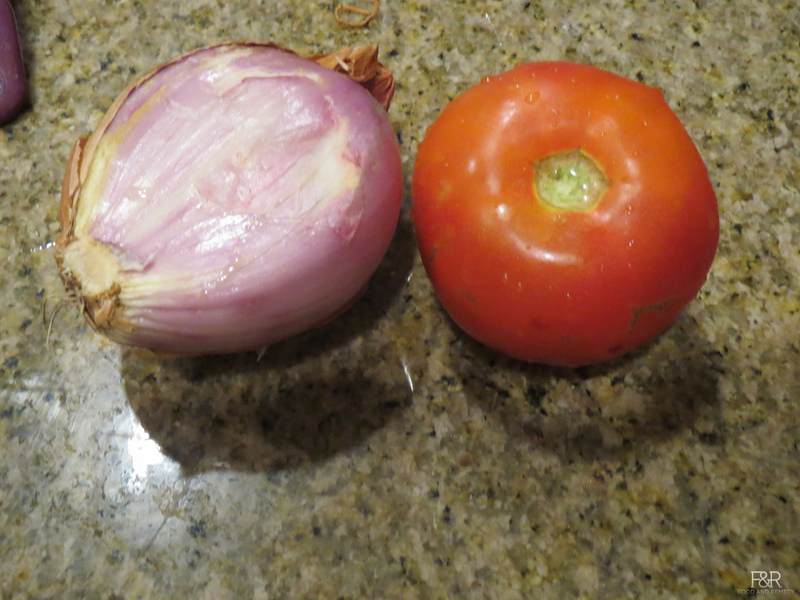 Wash and chop the onion and tomato, keep it separately. Heat 1/4 tsp oil in a pan on medium heat. Add mustard seeds, jeera, menthya/fenugreek seeds,chanadal and urad dal. Fry it until the dal turns golden brown. 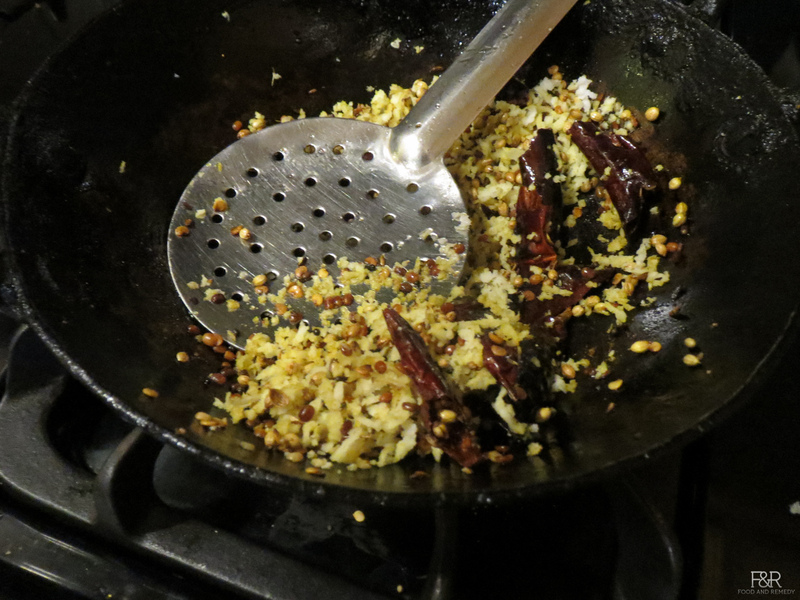 Then add red chillies and coriander seeds.Fry it for few seconds, finally add coconut mix it and turn off the heat. 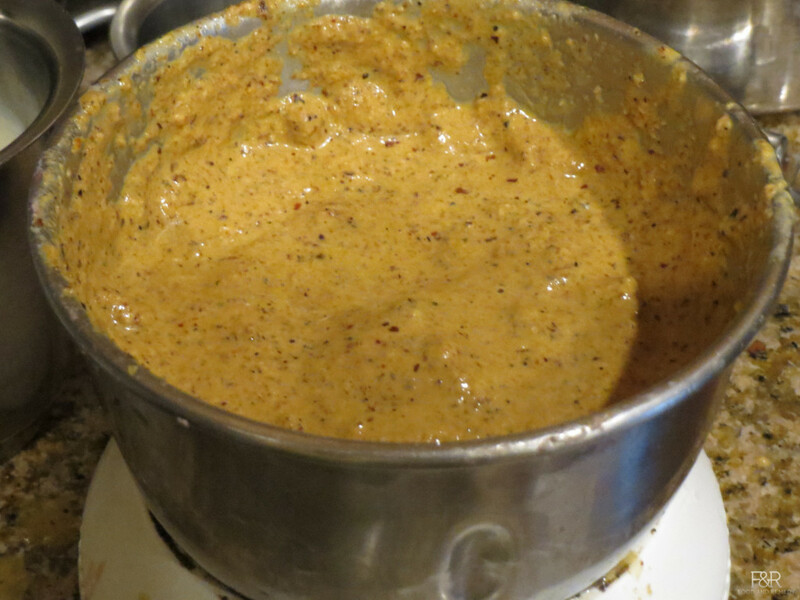 Once the above mix is cooled completely, grind it to a fine paste . You can add water while grinding. 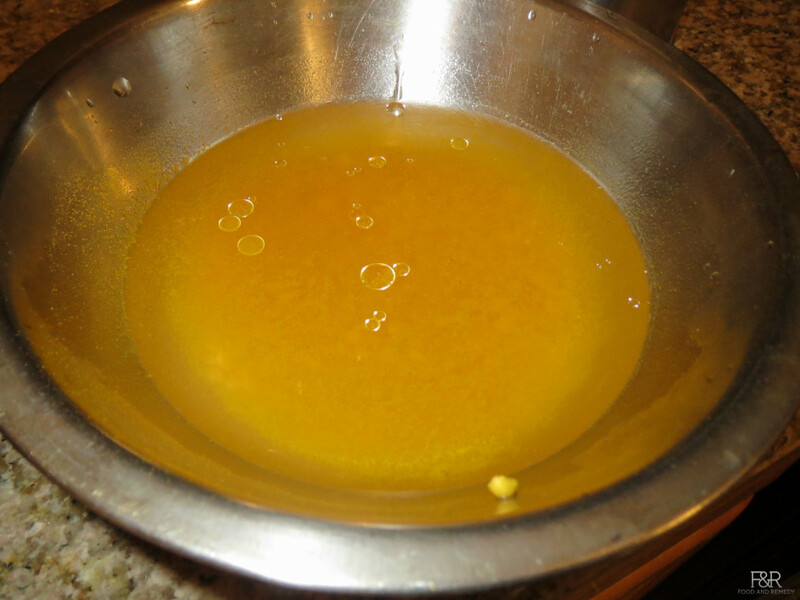 Heat 2 tsp oil in a pan. 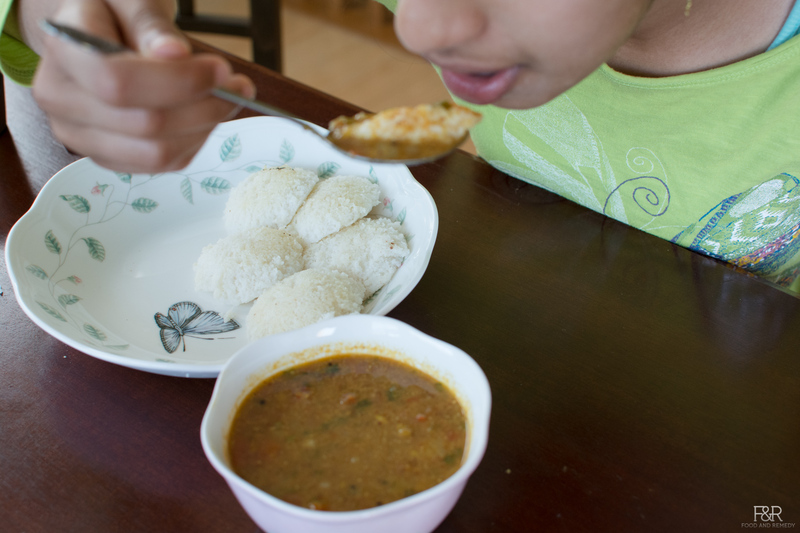 Once the oil is hot enough, add hing and mustard seeds. Once the mustard seeds pops, add the chopped onion. 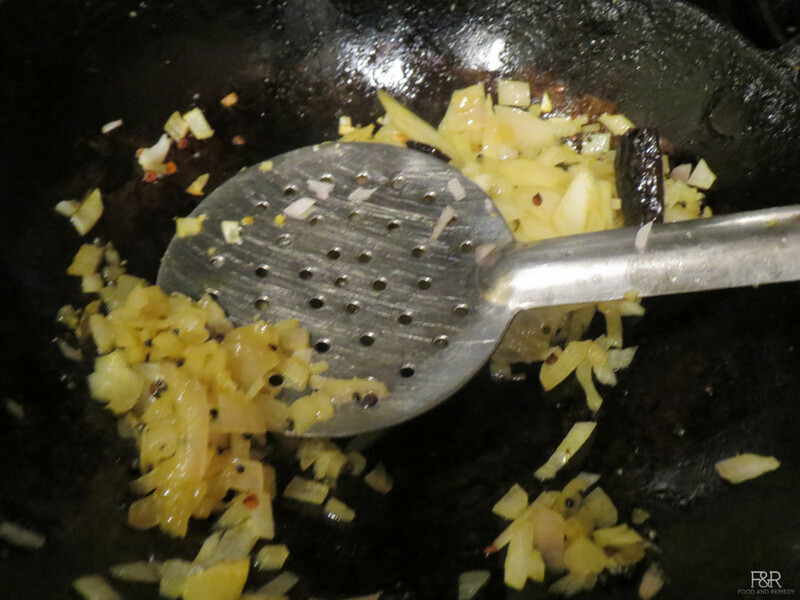 Sprinkle little salt and fry it until the onion becomes translucent. 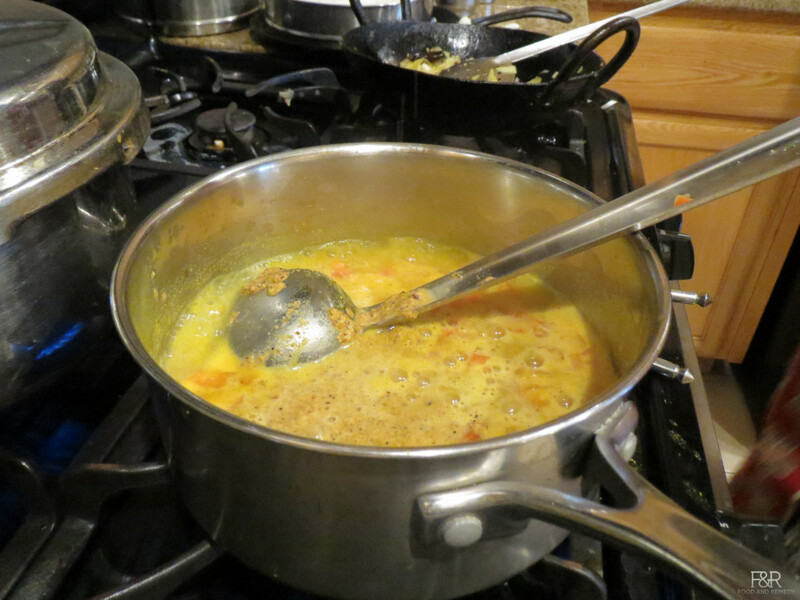 Transfer the cooked dal to a medium size pan, add water and allow it to boil. 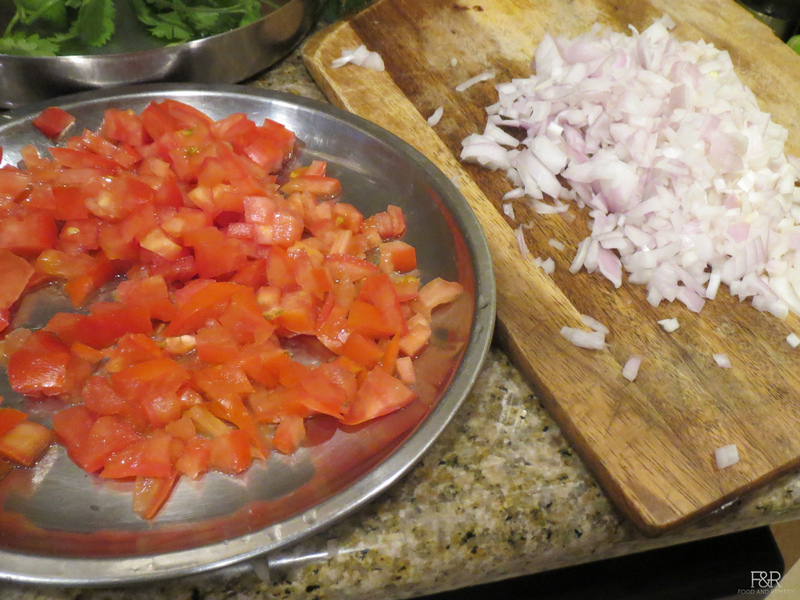 Then add the chopped tomato. 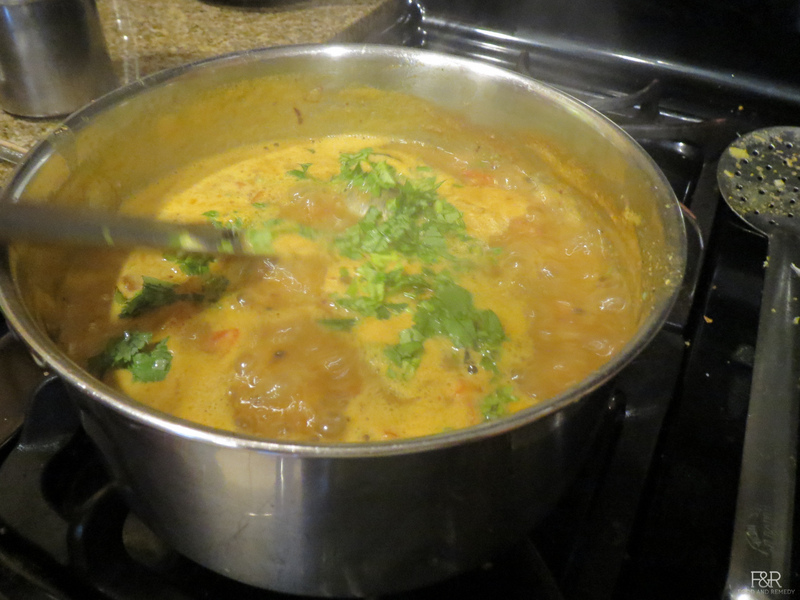 After 2 to 3 minutes add the masala, salt, tamarind juice and jaggery. Let it cook for 5 to 6 minutes on medium low flame. Add the fried onion. 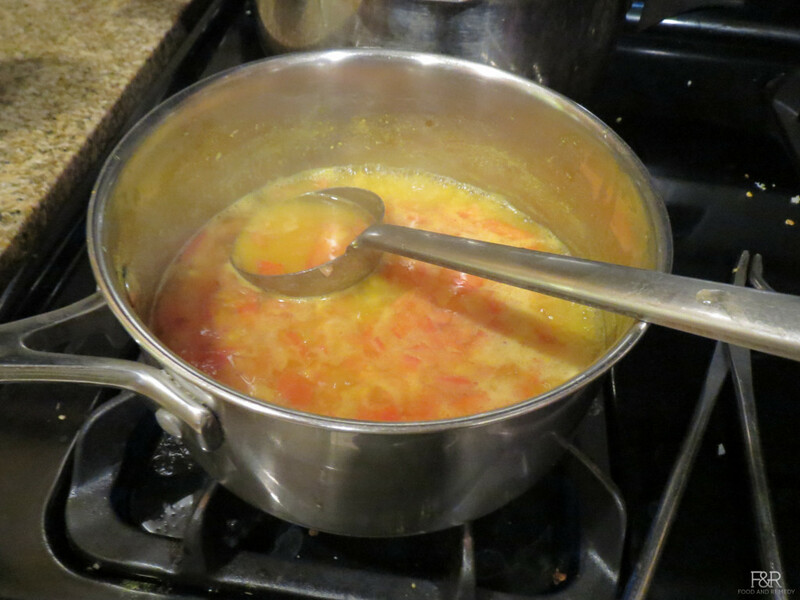 Add water to get the desired sambar consistency. Finally turn of the heat and garnish with chopped cilantro/coriander leaves. 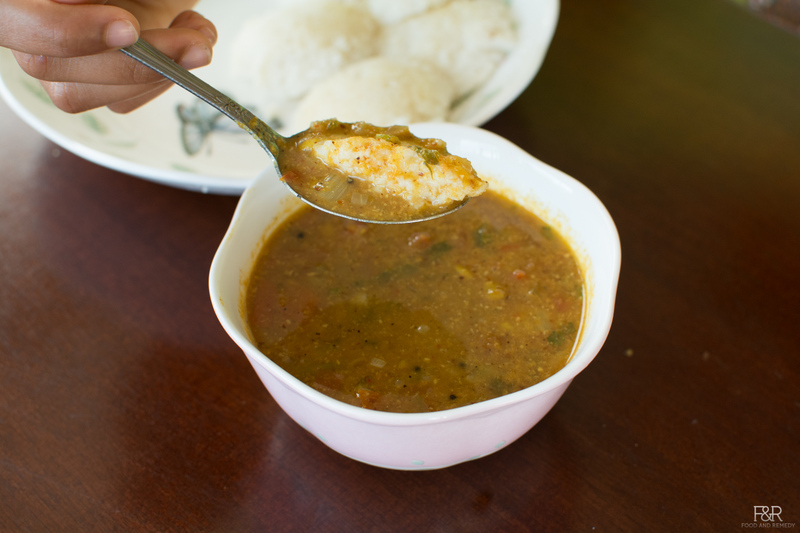 Enjoy this restaurant style sambar with hot idli. 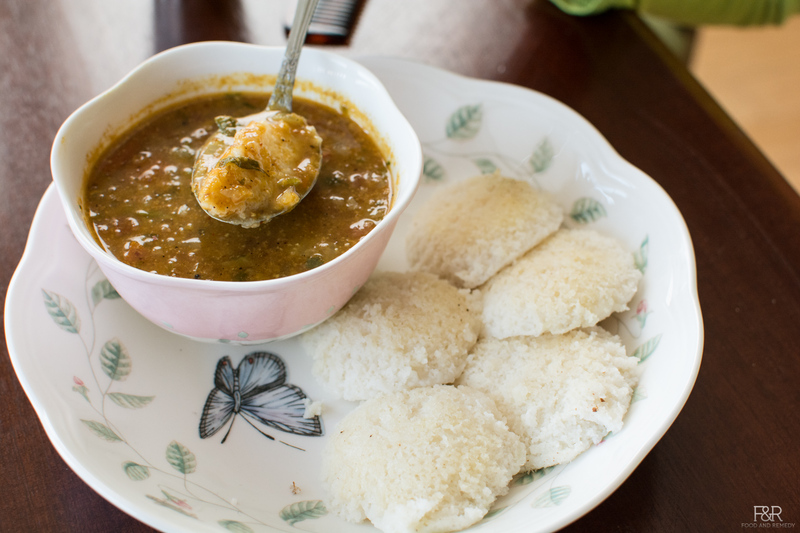 Thanks Akka made this recipe at home, turned out to be a great hit. my mom and sister were shocked that this was made at home in hotel style. Hi! Wonderful recipe :) Can I use designated coconut instead of fresh 1/4th cup? If yes, will the quantity the same? Thanks! !